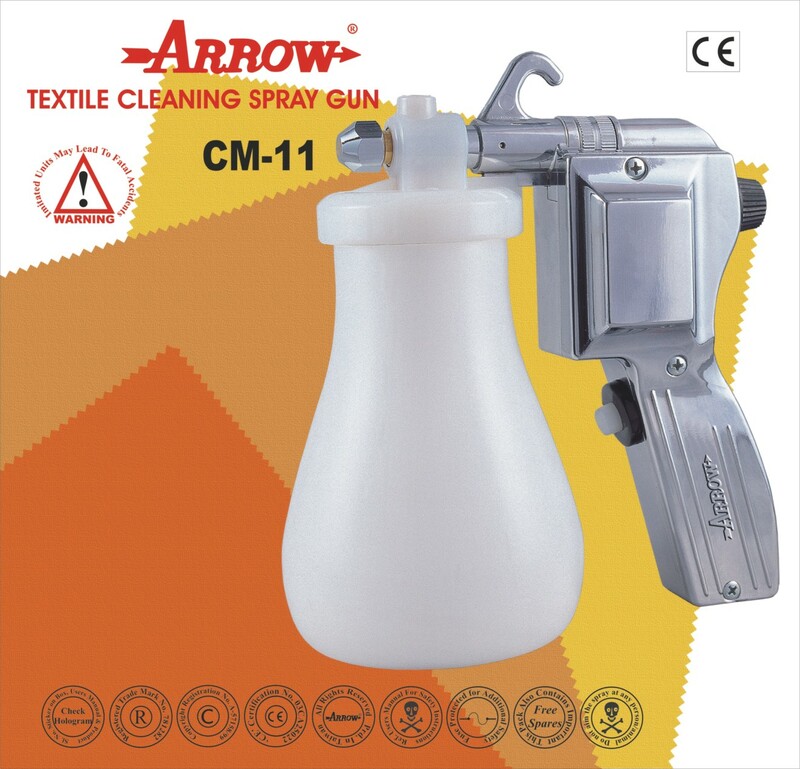 Arrow is the pioner name in fabric stain removing spot lifting guns, we offer best price, service tecnical assist, for Arrow in Tirupur. 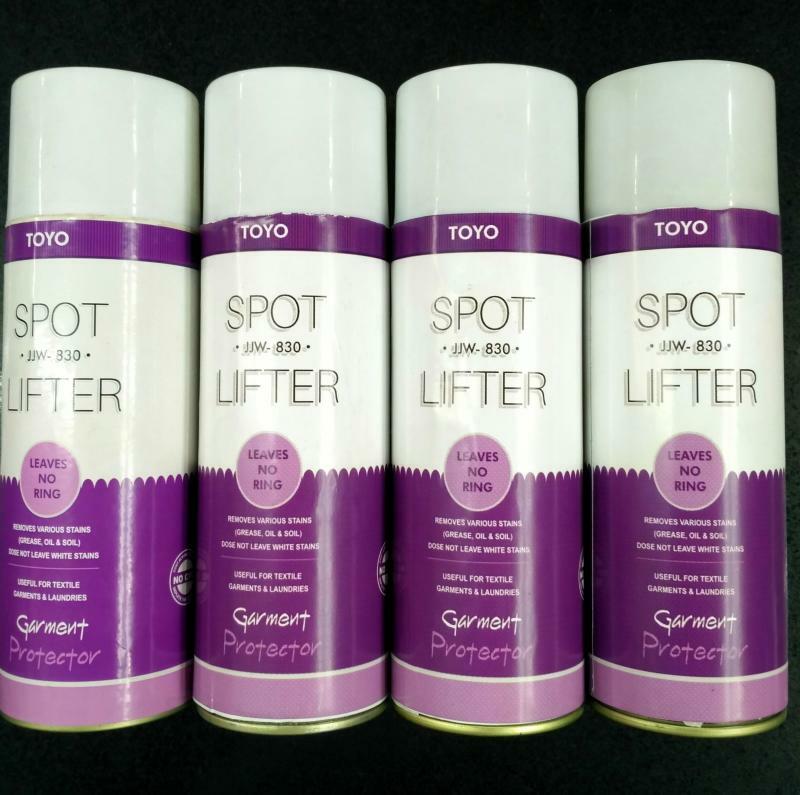 Now a new generation spot lifter is also introduced. come on, lets see. 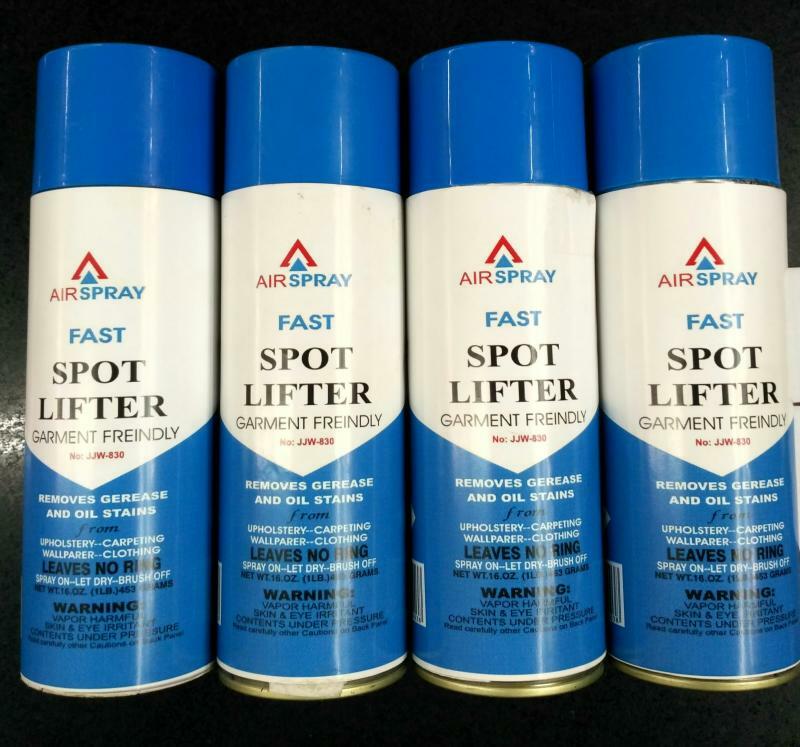 Just Spray on the stain where you like to remove, let dry, now it will be come powder, just brush it off, that is all, now your garment is magically out of stain.